Today’s freebie is a set of 4 Christmas “tickets” I created with the help of the awesome textures from Caleb Kimbrough at Lost and Taken. I also included the template to create your own tickets and the .csh file for Photoshop/PSE so that you can create your own tickets any size you want! 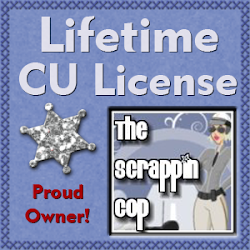 And for this file only I am allowing CU for CU use with the template and/or .csh with the purchase of an individual ($2) or of course unlimited CU License purchase. That means that you can use the template or .csh to create your own CU products if you have purchased a license. Wonderful tickets! Thanks very much. Thank you! These are awesome. Thank you for these great tickets! thank you so much! these are awesome! Love your tickets! Thank you so much for sharing! I've been looking for this kind of image--thanks for sharing it! Such cute stuff! 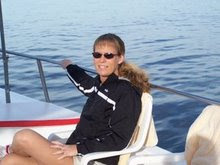 Thanks a ton for all you do Deb! Thank you very much. very cute!